Welcome to the official 'MasakoX' merchandise store! 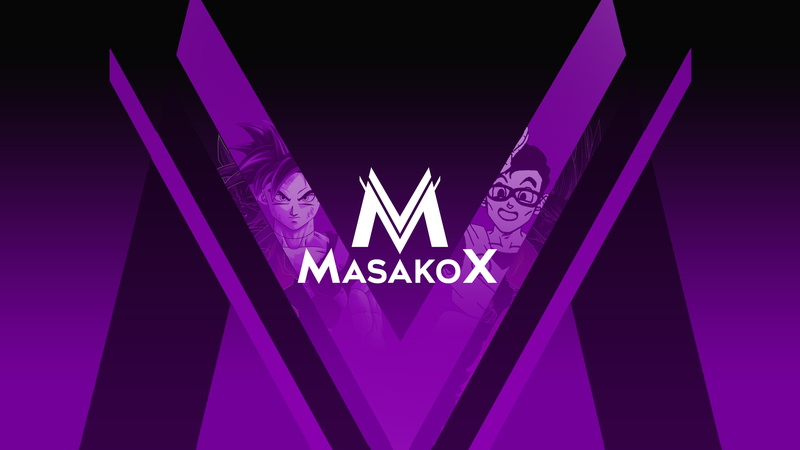 Here you can find various stuff related to the YouTube of TeamFourStar founding member, MasakoX. Have a look around and enjoy!